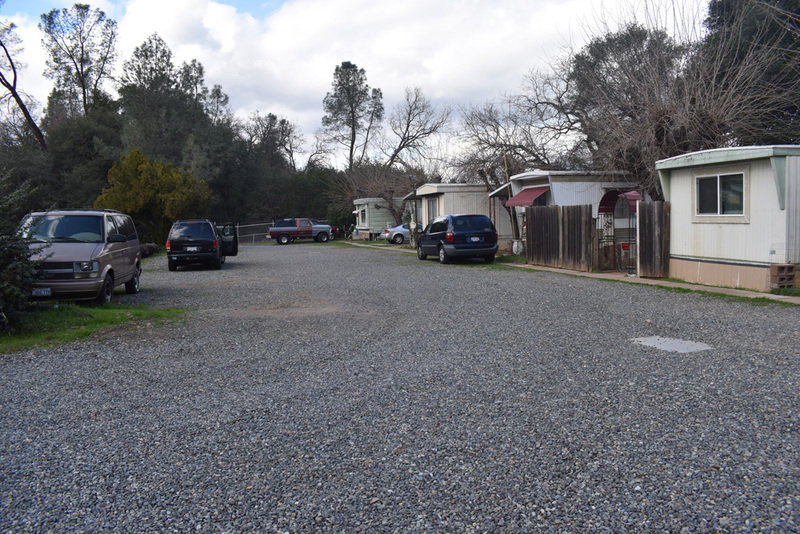 Managable Family Oriented Mobilehome Park. 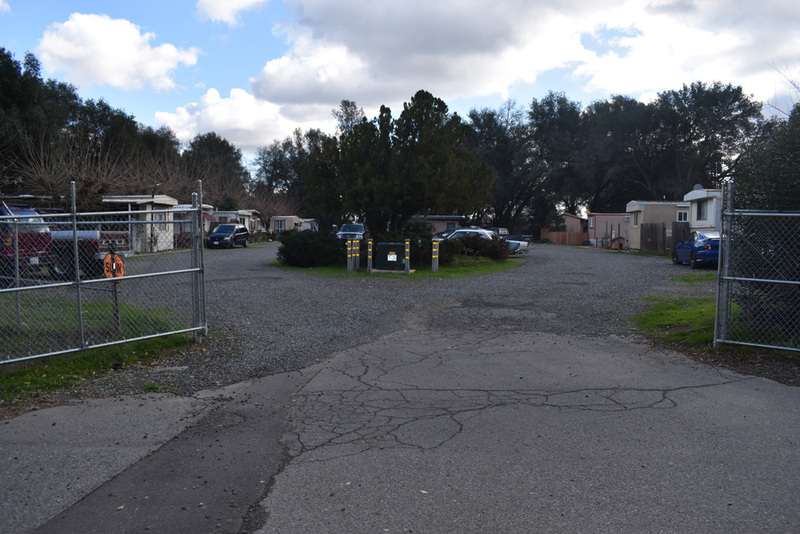 Sunrise Mobilehome Park is HCD Permitted for 16 Mobilehome Pads (existing 12 Mobilehomes, 2 Travel Trailers, and 2 RVs), all Tenant Owned Homes, on approximately 3.88 acres. 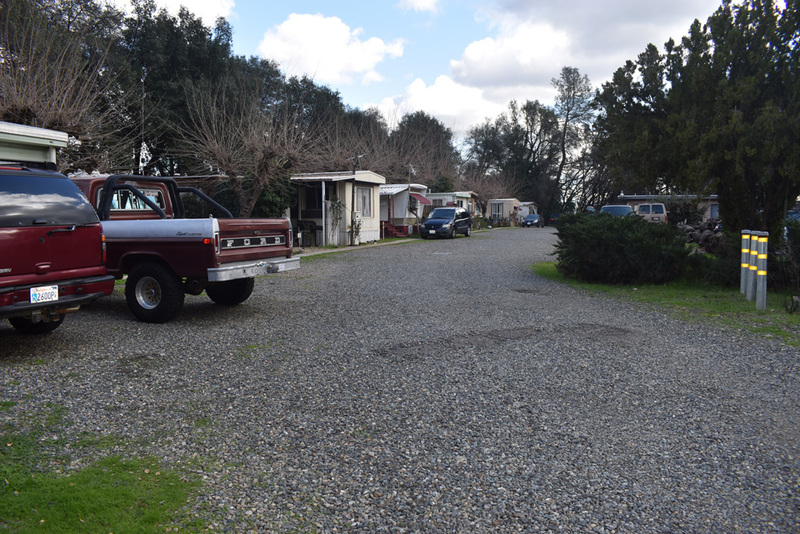 There is a Septic Sytem and Shasta County regulated Water Well. 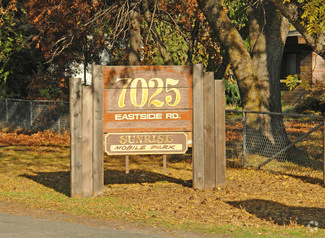 All PG&E Electrical and Gas Lines have been Updated with each Home Seperately Metered. The Circular Drive is Graveled. 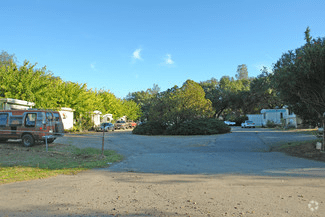 This is a very Low Maintenance Mobilehome Park with Very Low Annual Expenses.